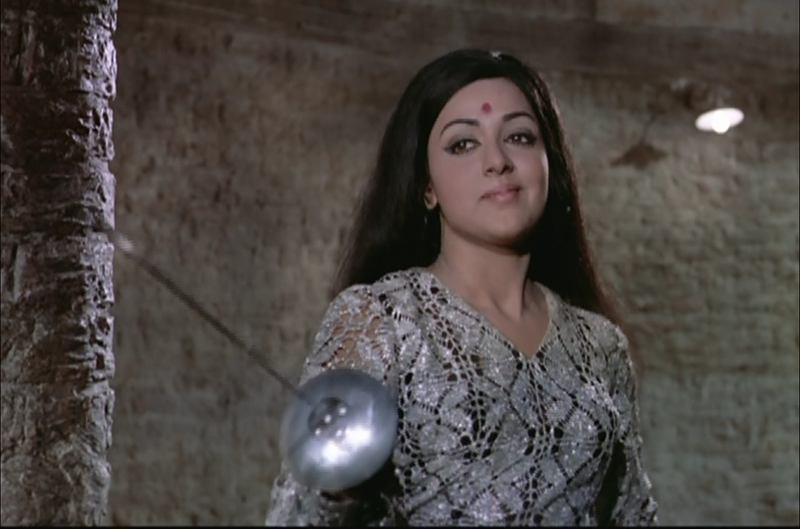 Filmi~Contrast: An Ode to Hema . . .
A lovely post. 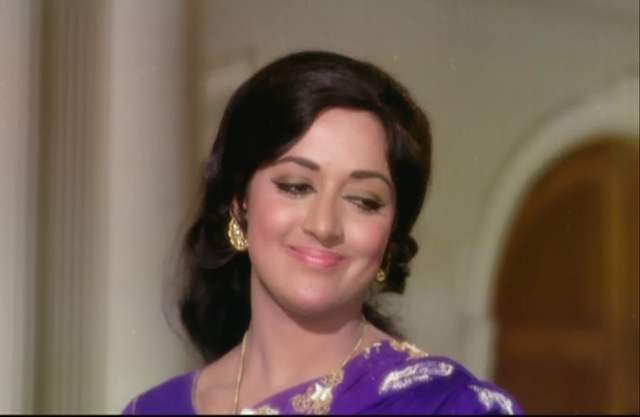 Hema Malini looked good with a no of heroes including Vinod Khanna , Jeetendra, Sanjeev Kumar and Amitabh Bachan. Watch Satta Pe Satta, Kasauti and Desh Premee and the more recent Baghban in a parental role for the Hema- Amitabh jodi. I have already mentioned Kudrat, Mehbooba and Khusboo before. 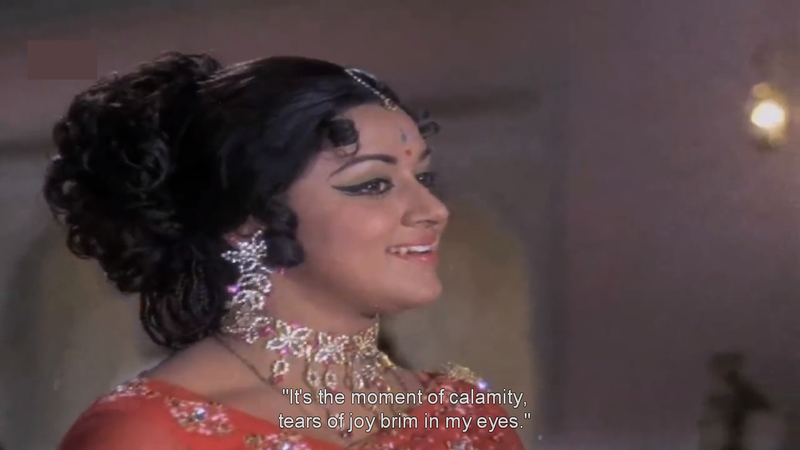 She was also good in Meera with Vinod Khanna which was a different role from the masala fare. Watch Tum Haseen Mein Jawan for the Dharam- Hema Jodi. 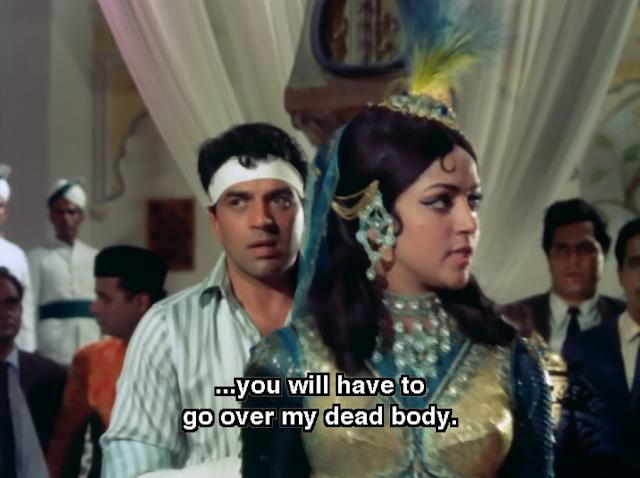 Raja Jaani is one of my favourite 70s movies for the songs, Hema's sassiness and Dharam garam. I enjoy the Hema Malini/Vinod pairing, it's very natural as they I feel mirror one another in personality and acting styles . . . and Meera is on my list to see when I feel in the mood for a preachy exotic drama, lol. 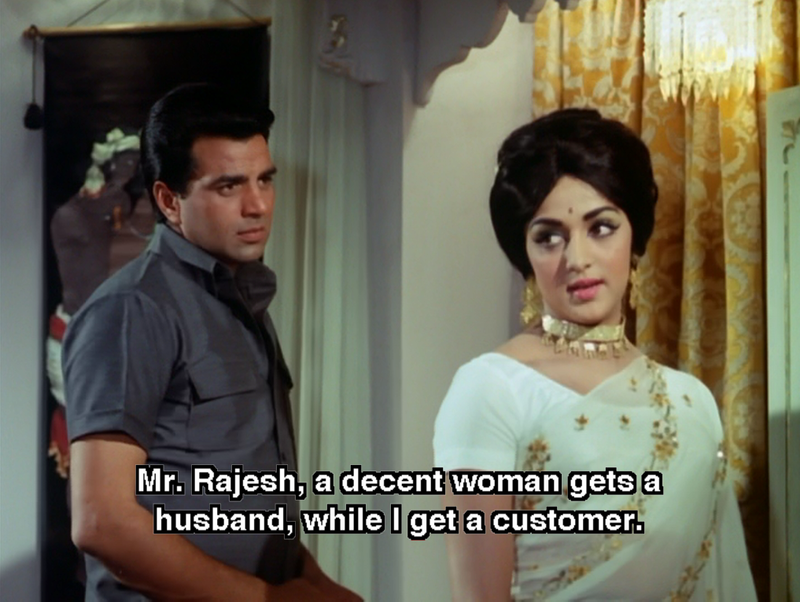 Raja Jaani is definitely in my top ten of 70's movies. I love it dearly. It's a nice mixture of exotica, swashbuckling action, and romance. 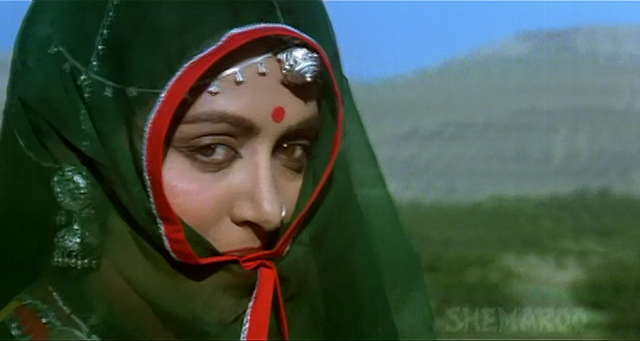 . . and as an early 70's film, still has some of the delicacy and restraint that is harder to find in later 70's masala. Looks like your last comment here ended up in the spam limbo of my blog somehow . . . but hopefully it's all published and put to rights now. I can't deny I was thinking about Memsaab's top ten list for 70's movies when I mentioned how Raja Jani would place ;) I agree that keeping it to ten is impossible. I've seen just under 50 movies from the 70s, and I already feel it is extremely hard to pick and choose. However, Raja Jani would make it into (my) list of top ten Indian films, so I think it's safe to choose that one at least. Kaala Patthar, also . . . But beyond that, gosh. Sooooo much good stuff! And obscure stuff that hardly anyone thinks about, like Rajshri's Balika Badhu (1976), with only one name actor (Asrani), but tons of charm and favorite potential. I'll certainly let you know if I start running out (horrors!). I've definitely kept your recommendations so far (Kudrat, Mehbooba, etc.) in mind. Rajshri is amazing . . . they've put so much of their library up on Youtube for free viewing, which I am extremely grateful for. Not everything is subtitled, but I think with another month or two of Hindi studies under my belt, that won't bother me so much. I would welcome recommendations from you in the "classic Rajshri" arena. People don't necessarily mention their older films in reviews . . . and so it would be useful to know which films are worth seeking out. 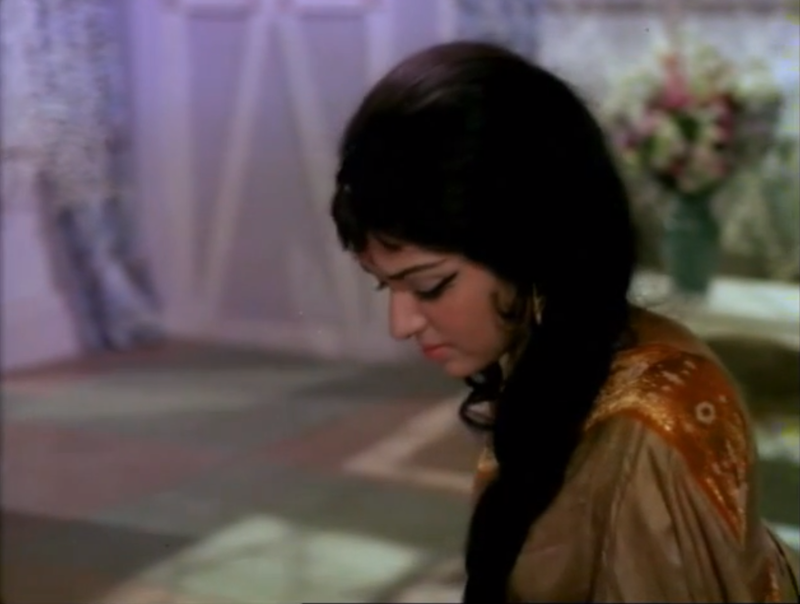 Done - will send you a list of Rajashri movies which i enjoyed. I have already mentioned 2 - sawan ko aaney do and Chitchor - will send you a list in a day or two - happy viewing! Looking forward to your list, Filmbuff! 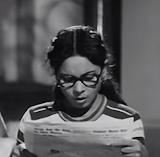 Then you must ask your brother to also see Priyatama and Deewar - in the latter Neetu just provided some relief to the seriousness of the movie as Sashi's female lead and has nothing much to do except "run around trees" singing songs with him but she did bring a certain freshness. 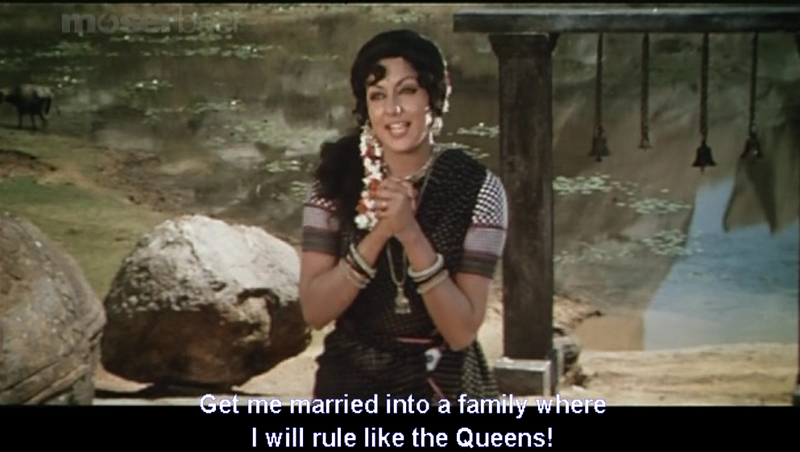 Neetu was very good in Kasme Vaade.